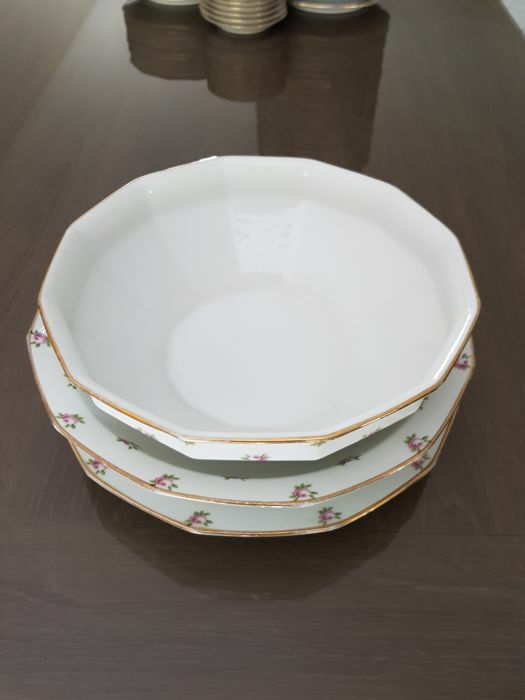 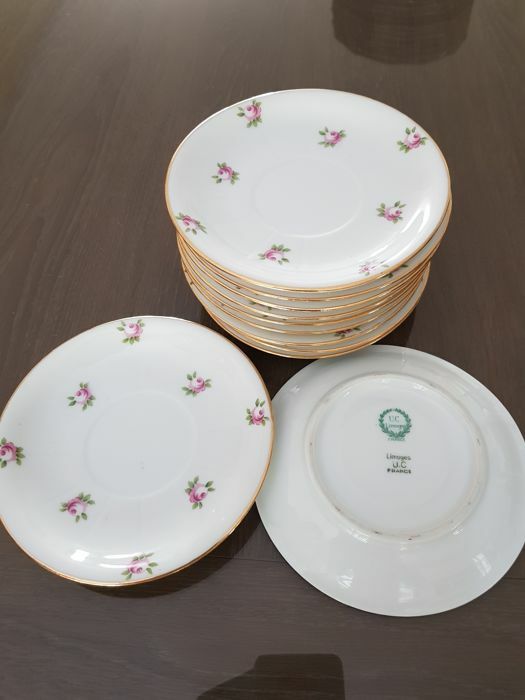 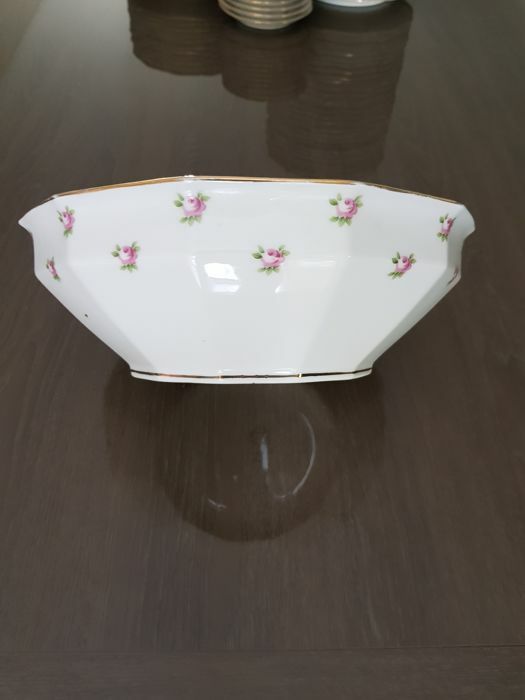 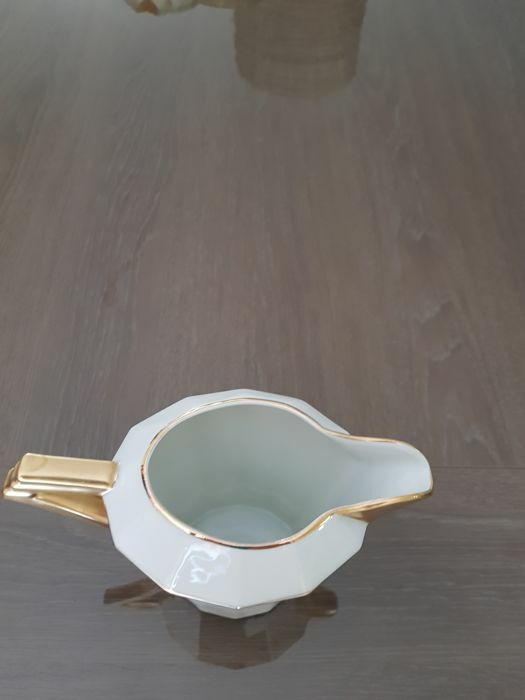 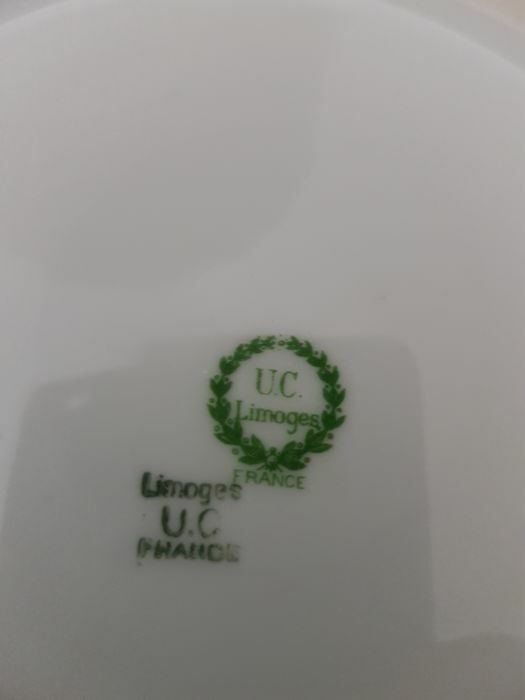 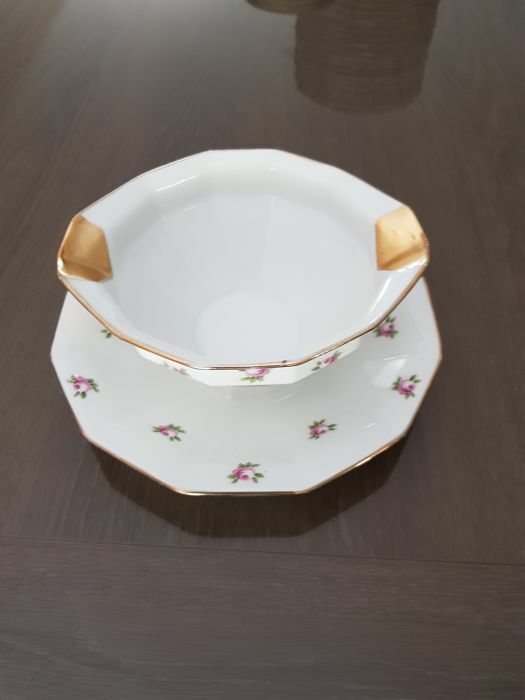 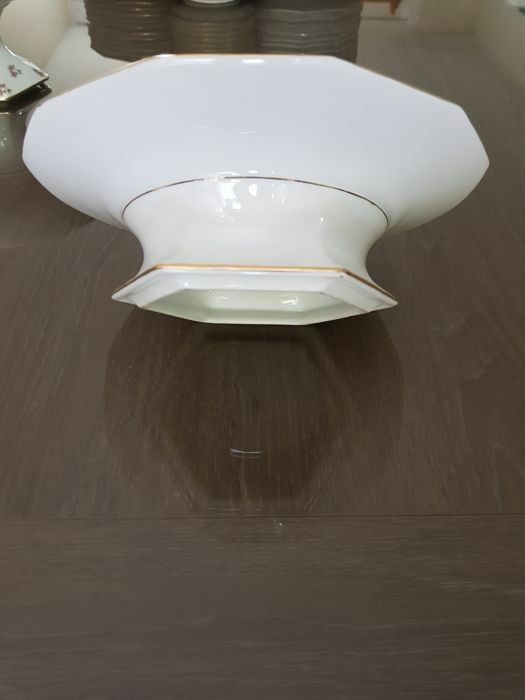 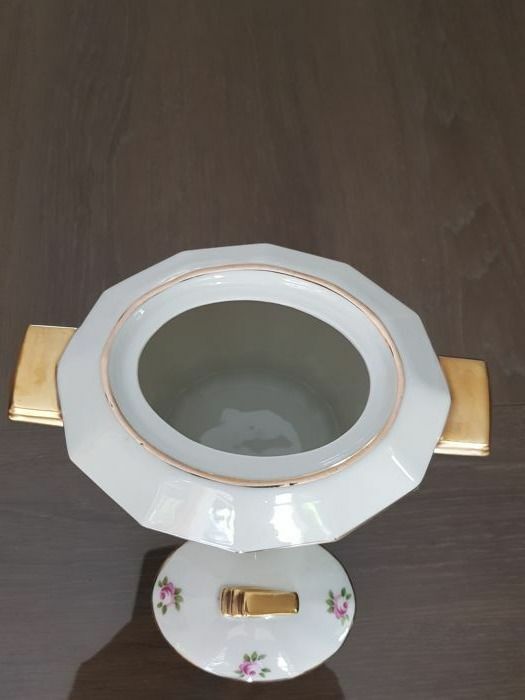 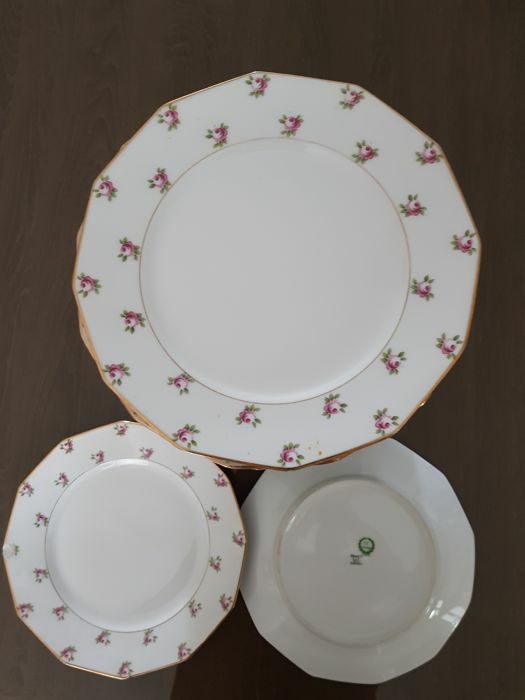 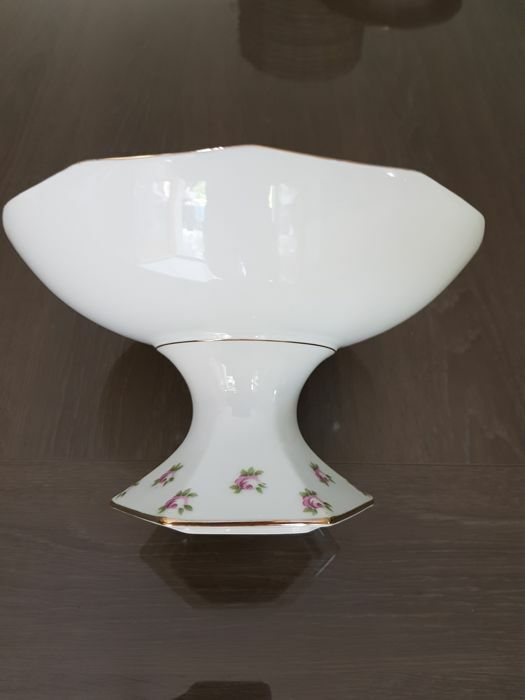 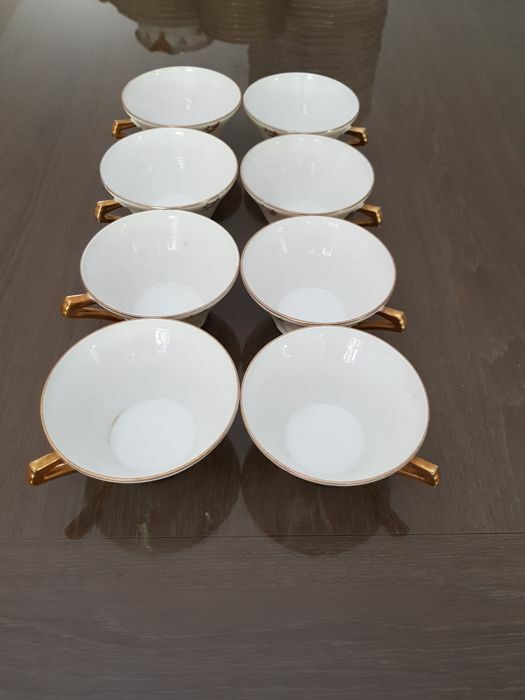 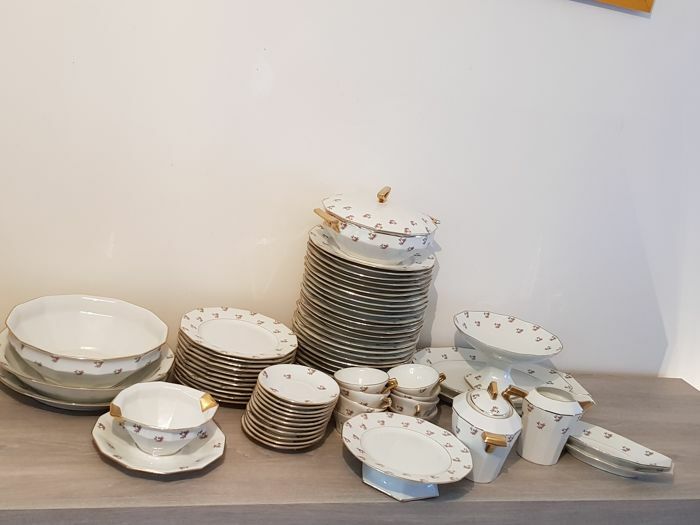 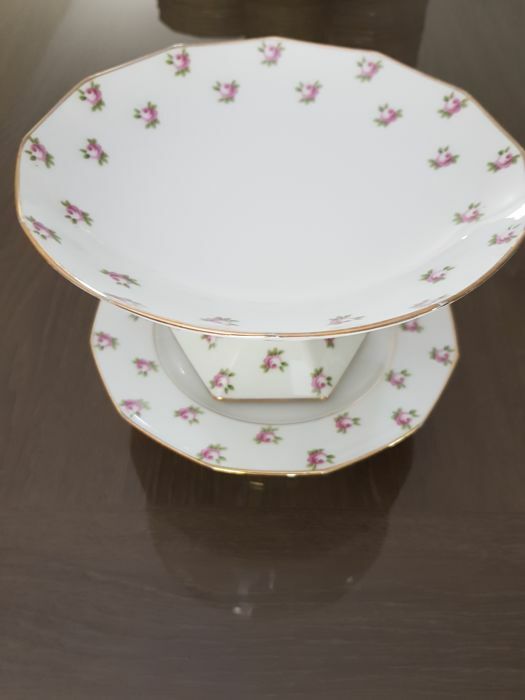 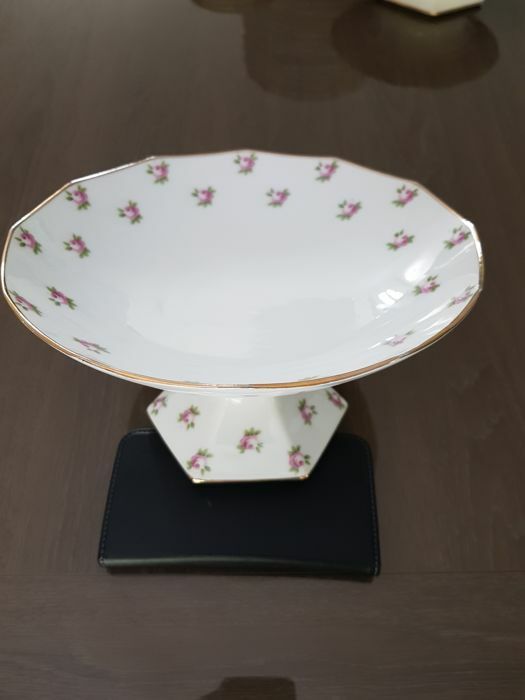 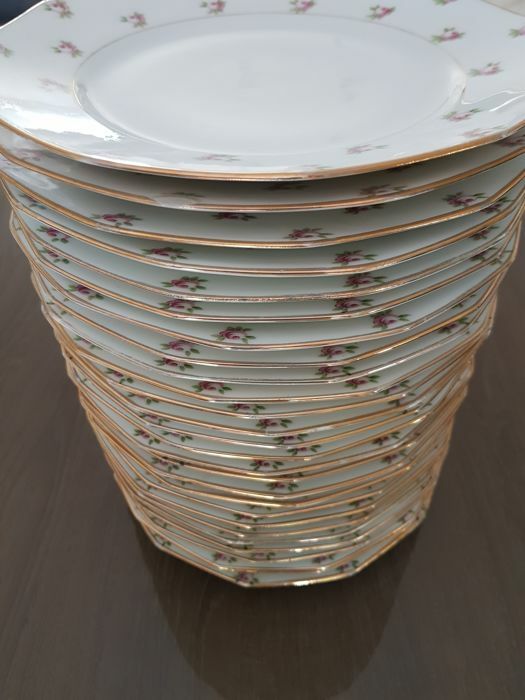 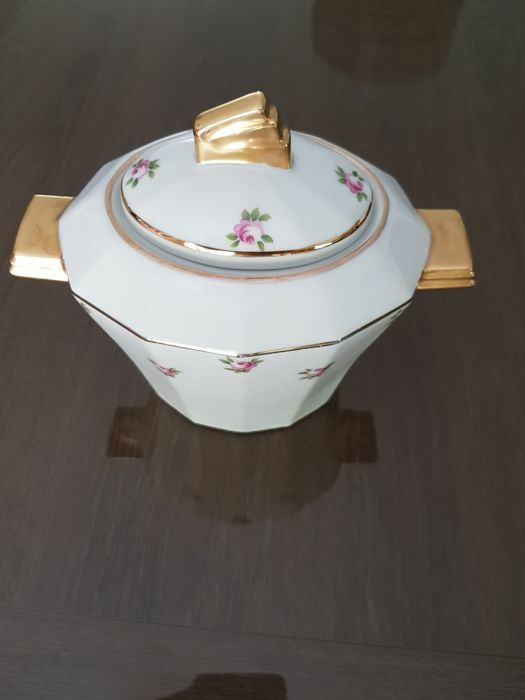 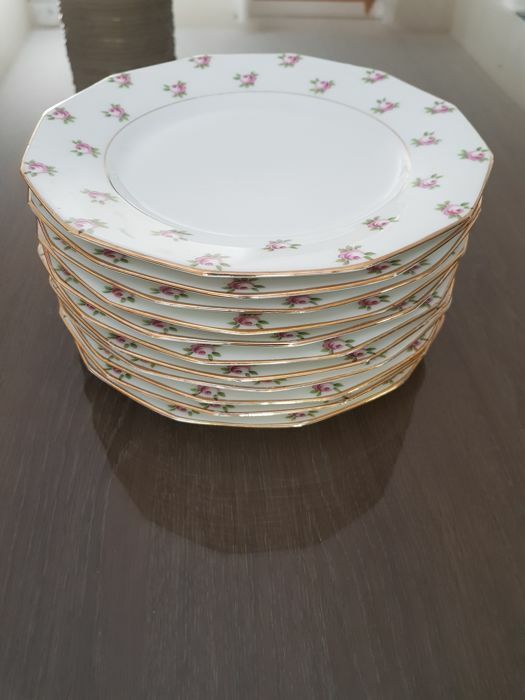 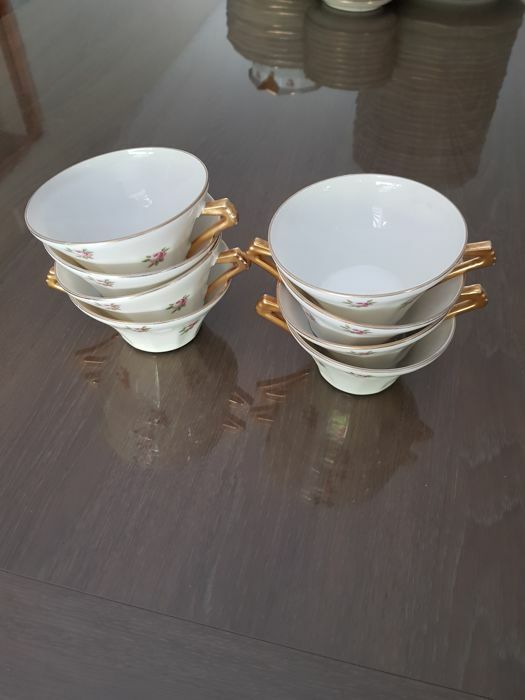 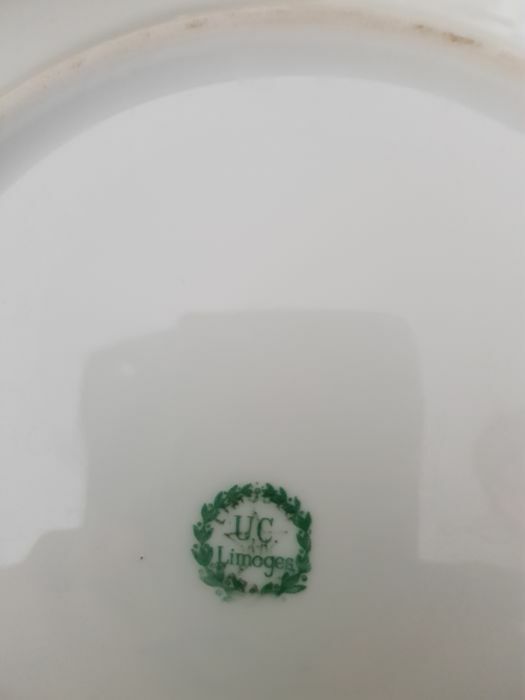 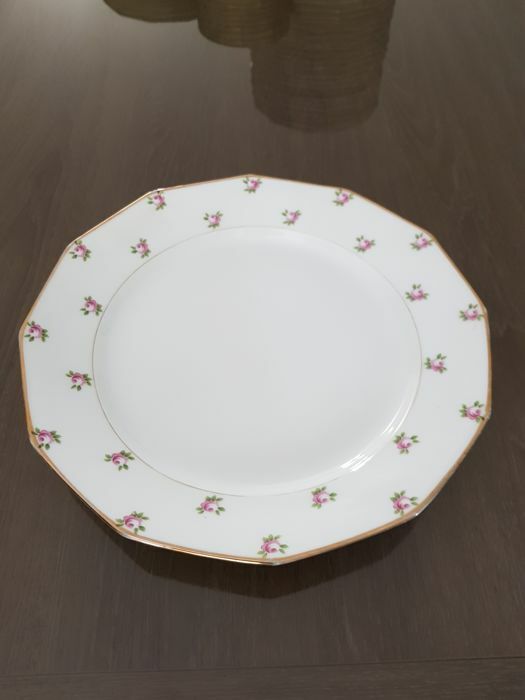 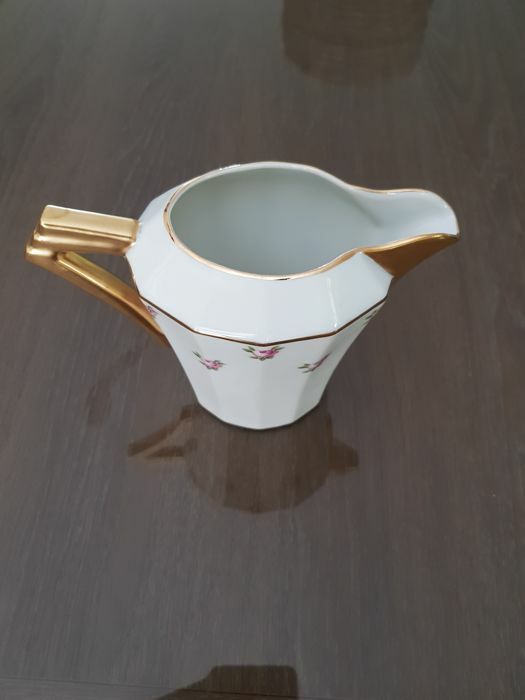 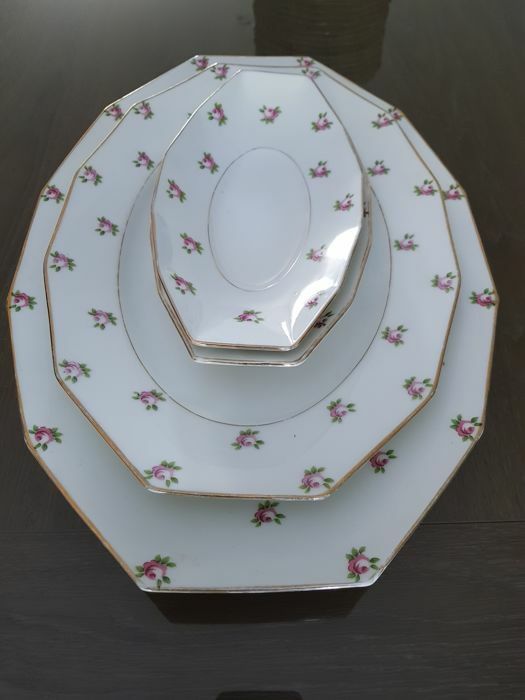 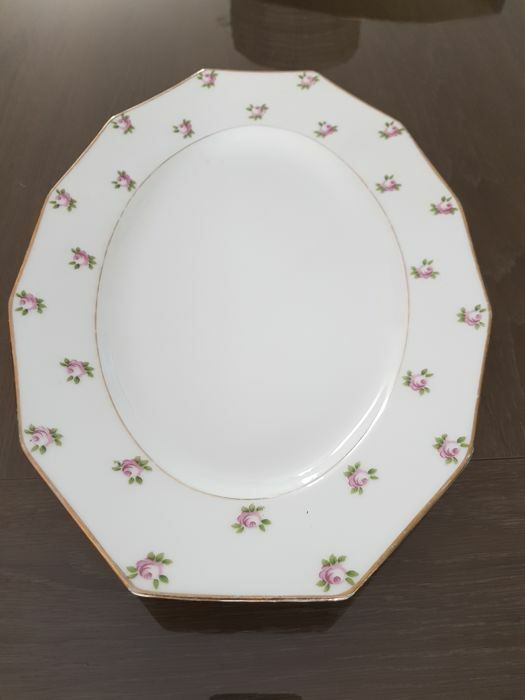 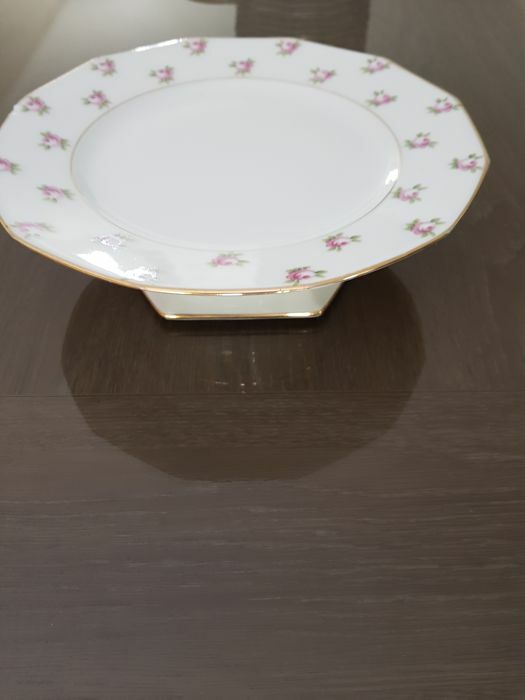 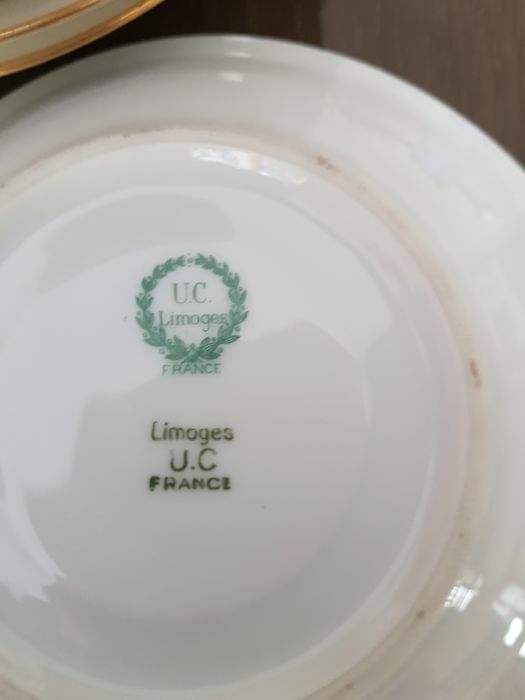 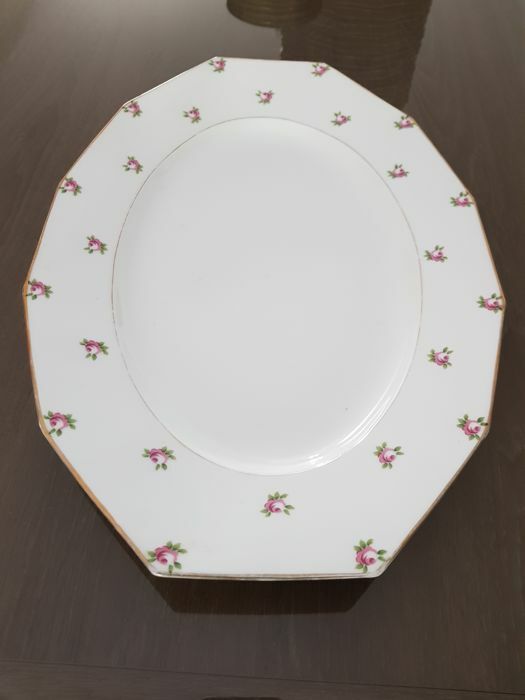 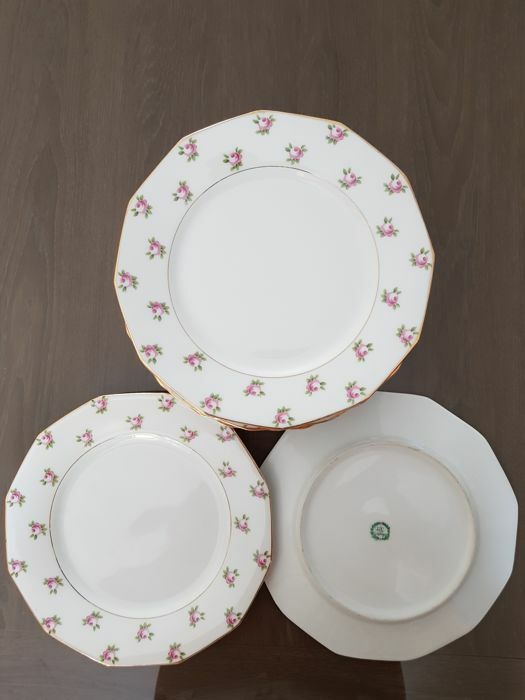 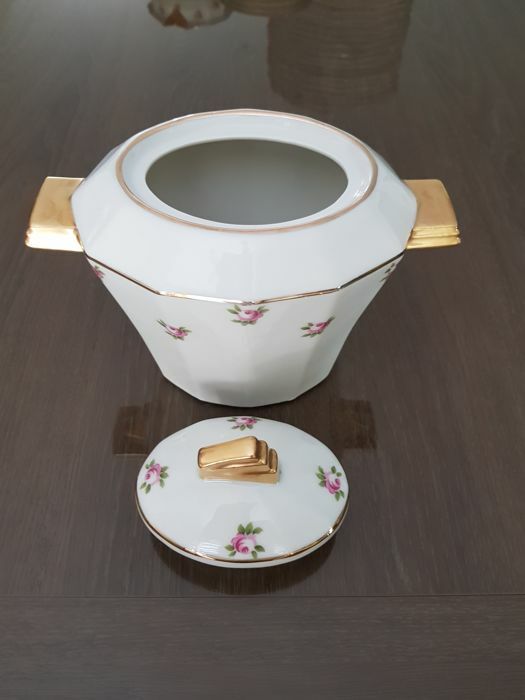 Limoges Porcelain, 69-piece table service. 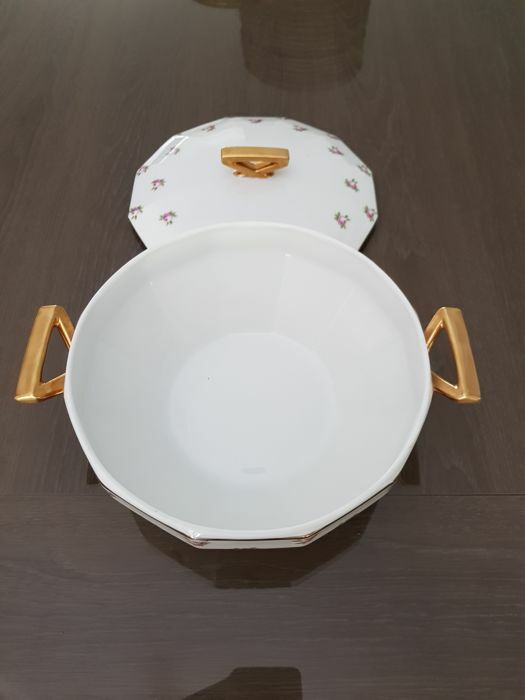 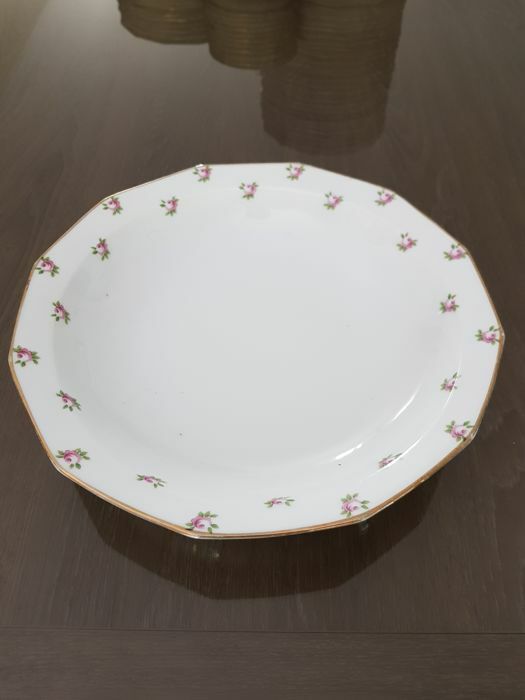 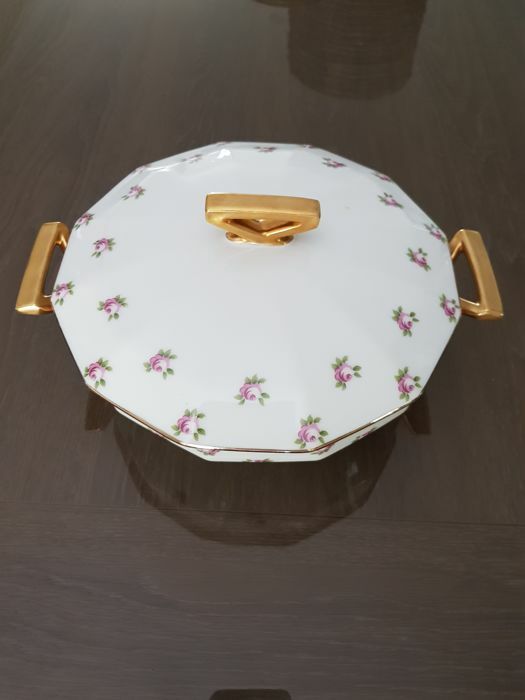 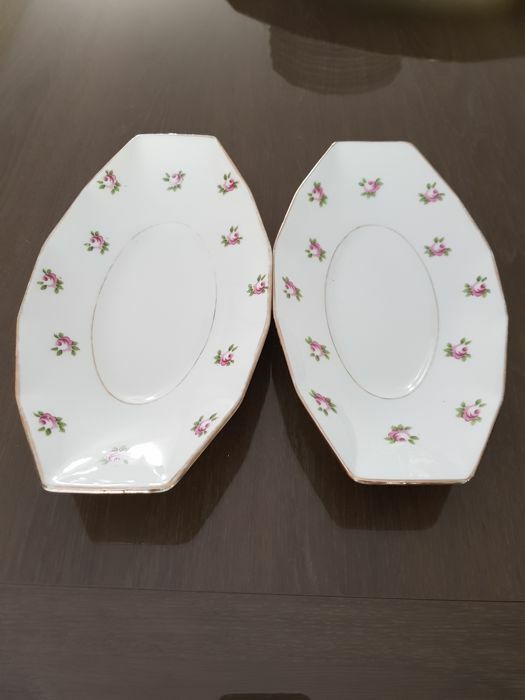 2 small dishes, Length: 23 and 24 cm. 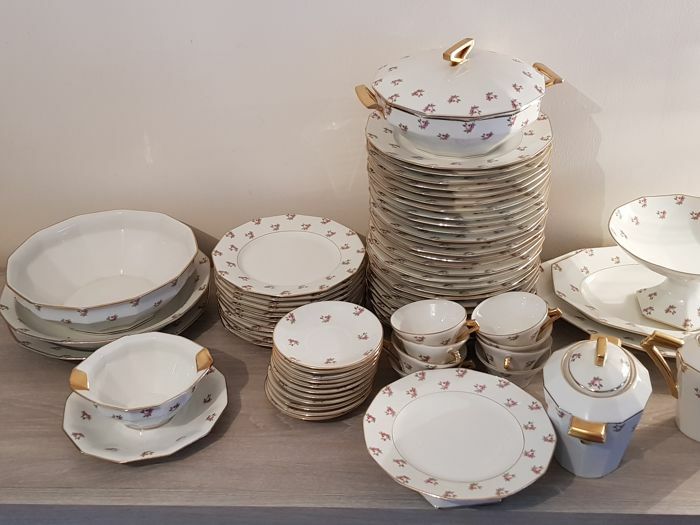 Lot to pick-up on-site near Paris, delivery by the carrier of your choice and at your own expense is possible.